In the recent times, Bollywood is making biopics of many noted personalities like Milkha Singh, Silk Smitha, MS Dhoni, Azharuddin, Air Hostess Neerja Bhanot, etc. 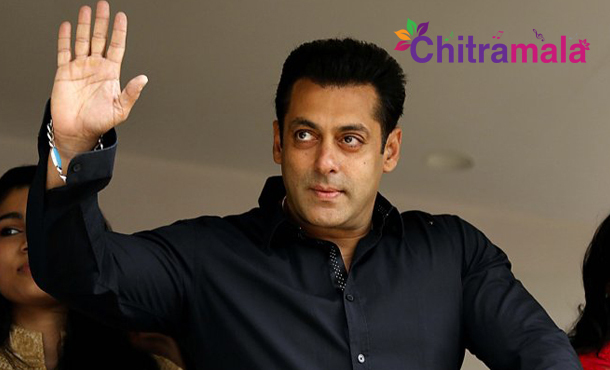 Recently when Salman Khan was questioned about who he would like to portray on screen, the star was quick to name the yesteryear top actor Dharmendra, who is well known for this macho personality, just like Salman. Dharmendra was a top actor of 70s and 80s. Now, his legacy is continued by his sons Sunny Deol and Bobby Deol and daughter Esha Deol. He married veteran actress Hema Malini. Few days back, even Dharmendra stated that he would love to see Salman Khan playing him on screen, adding that Salman Khan and his thoughts do match. Salman Khan is busy with the shooting of his forthcoming movie Sultan and he will be seen as a wrestler in the flick.